The Hatley and Hamilton Schools in the Monroe County School District, in Hatley, Mississippi are awaiting FEMA funding approval to build two new domes on their campuses. The new domes will feature a basketball gym, restrooms, a coach’s office, an electrical room and storage closets, and will also serve as a shelter for students, faculty as well as the community in the event of severe weather. Channel 12 News Now of Beaumont, Texas featured the new FEMA funded monolithic dome being built for the Lumberton ISD by Dome Technology in a recent news report. The news article describes the monolithic dome as a disaster dome that will allow first responders and people who are unable to evacuate during emergencies to safely ride out storms like hurricanes. 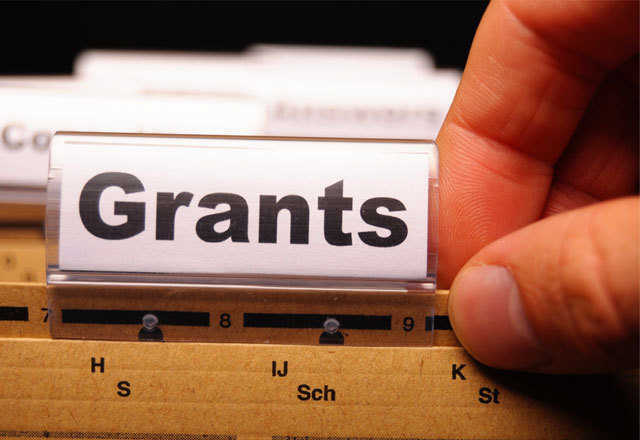 The Kiii-tv online news source in Corpus Christi, Texas reported that the Federal Emergency Management Agency has recently awarded the city of Corpus Christi several million dollars for three community saferooms. Most of these are and will be Monolithic Domes. 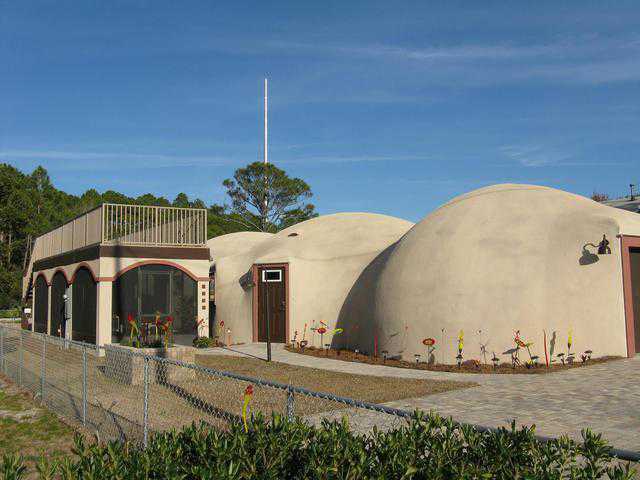 Read more about Monolithic Domes. Can a School Get a FEMA Grant to Build a Monolithic Dome? Can a School Get a FEMA Grant to Build a Monolithic Dome? 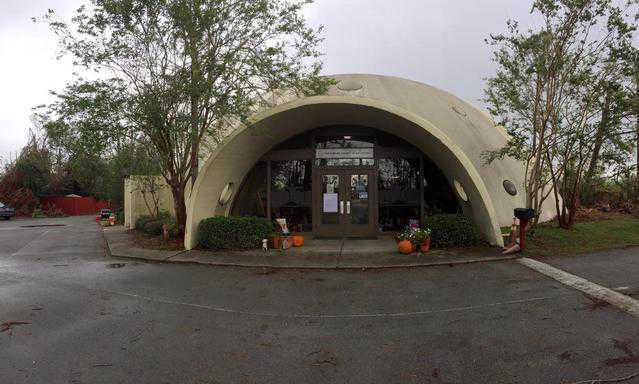 A professional grant writer’s answer: Anne (Williams) Danysh of Real Grant Solutions gives us her assessment of a school’s chances for getting a FEMA grant to build a Monolithic Dome. 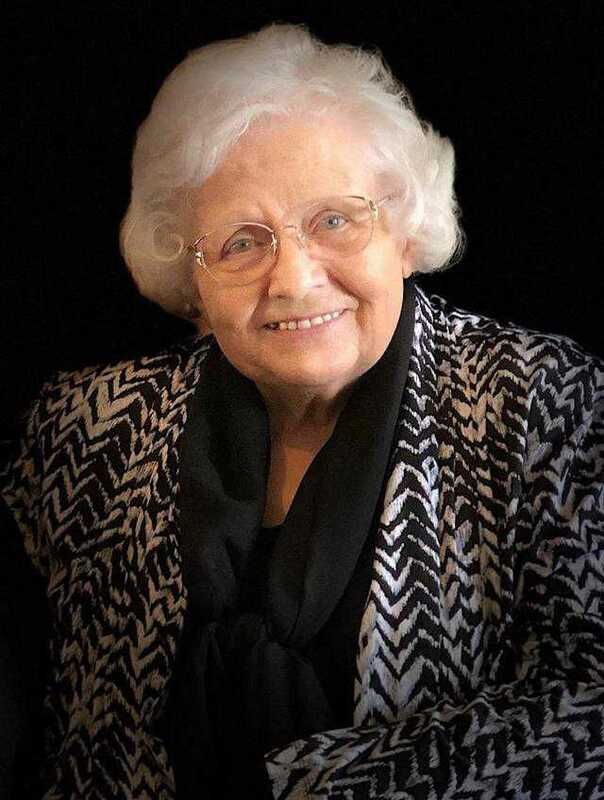 Anne significantly assisted the school district in Woodsboro, Texas that, in April 2009, received a FEMA grant of $1.5 million. Two years later Woodsboro celebrated with a grand opening of its 20,000-square-foot Monolithic Dome. That multipurpose dome serves as a gym, auditorium, activity center and community disaster shelter. Every spring, tragic stories abound of the devastating effects of tornadoes. One such example is the EF-5 tornado that ripped through Smithville, Mississippi in April 2011. In addition to destroying numerous town structures, this particular tornado passed right over the high school and flattened the gym. On Tuesday, February 28, David South and Nanette South Clark, his daughter, met with a group in Branson, Missouri, interested in a FEMA grant for a Monolithic Dome tornado shelter. Once the meetings ended, David and Nan immediately started back to Texas. That was fortunate because a tornado hit the area that night! Interest in Monolithic Dome schools has hit an all-time high in part because the Federal Emergency Management Agency is helping fund new construction in tornado-prone areas. 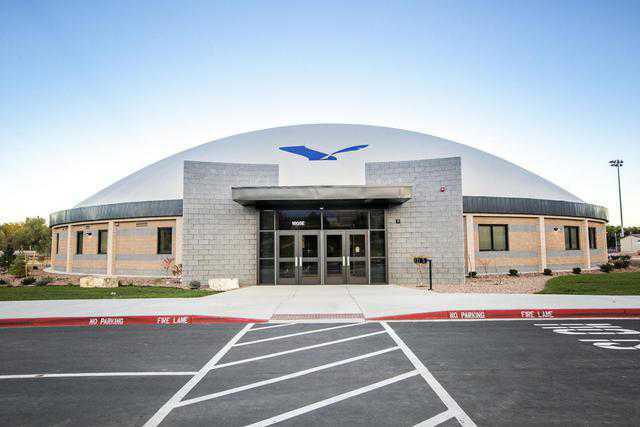 Archie R-V School District recently completed a new Monolithic Dome gymnasium that was funded in part by a $1 million FEMA grant, according to the Bates County Newswire. After reviewing the FEMA requirements for a structure capable of providing a safe shelter for people in areas where hurricanes and tornados represent a real danger, the Monolithic Dome, because of its very nature, heads the list for economy and strength to resist extreme loads. Monolithic’s David B. South traveled to South Texas recently for the dedication of the new Eagle Dome at the Woodsboro Independent School District. The new Monolithic Dome, which was financed in part by the Federal Emergency Management Agency (FEMA), is being billed as a prototype for shelters of last resort in coastal areas, according to the Corpus Christi Caller-Times. Two years ago, we announced the Federal Emergency Management Agency’s decision to help fund construction of Monolithic Dome tornado shelters in two Ohio mobile home parks. Together, the two domes in Licking County are providing a safe haven for nearly 500 people when severe weather strikes. 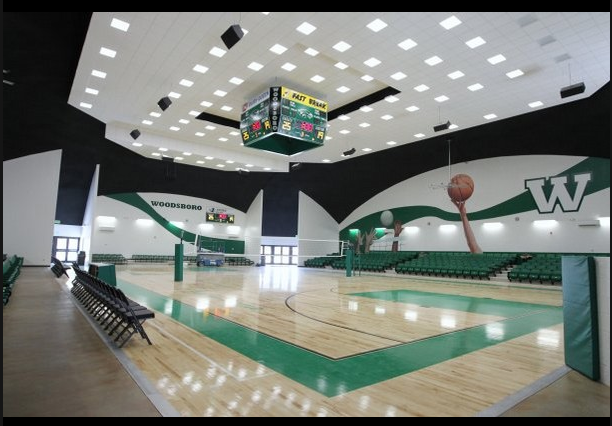 On Wednesday, May 11th, Fowler USD 225 in Fowler, Kansas will host an all-day, gala event celebrating the opening of their Monolithic Dome gymnasium, and they’re inviting everyone! Superintendent Sam Seybold put it this way. "We want a good turnout. I think it’s really important, especially with what’s been happening with the tornadoes in the South, for schools and communities to know (about Monolithic Domes). Woodsboro, Texas is a small, agribusiness community near the Texas Gulf Coast that has about 1700 people and a high school with just 700 students. But Woodsboro ISD managed to get a FEMA grant of $1.5 million to build a Monolithic Dome multipurpose center/disaster shelter whose grand opening is scheduled for this May. 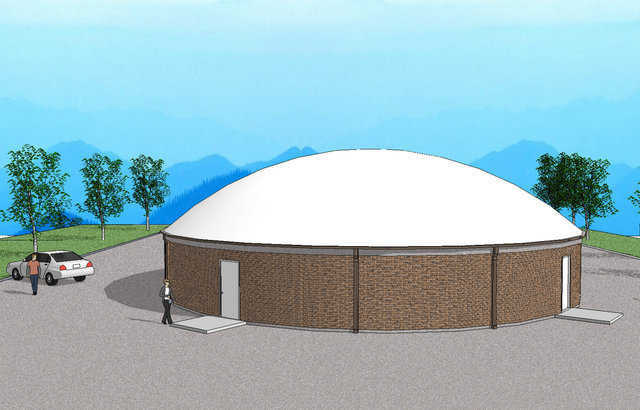 When the Federal Emergency Management Agency agreed to help fund construction of a Monolithic Dome in Niangua, Missouri, an area that had been hit by tornadoes in the past, school officials across the nation took notice. When FEMA announced in December that it was also going to help fund a Monolithic Dome in South Texas, the media started taking notice too. 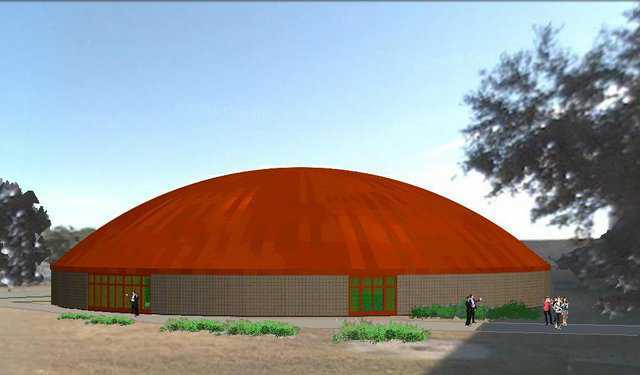 A third school district has received a grant from the Federal Emergency Management Agency (FEMA) to build a Monolithic Dome school. The Dodge City Daily Globe is reporting that FEMA will provide a $345,000 grant to USD 225 in Fowler, Kansas to cover a portion of the construction costs of a new school facility, which meets standards for near-absolute protection from tornadoes and hurricanes. Have you ever seen the inflation of a Monolithic Dome? An Ohio television station used time-lapse video to chronicle the 15-minute inflation in only a few seconds. Almost two years ago David B. South, president of Monolithic, received a letter from Jim Mickey, Environmental Planner with the Licking County Planning Department in Ohio. It stated that the Federal Emergency Management Agency (FEMA) is approving a grant for the construction of Monolithic Dome disaster shelters. This month, Monolithic Constructors, Inc., using the services of Marty Heaton, began work on the first two units. Residents of mobile home parks are among the most vulnerable to tornadoes. 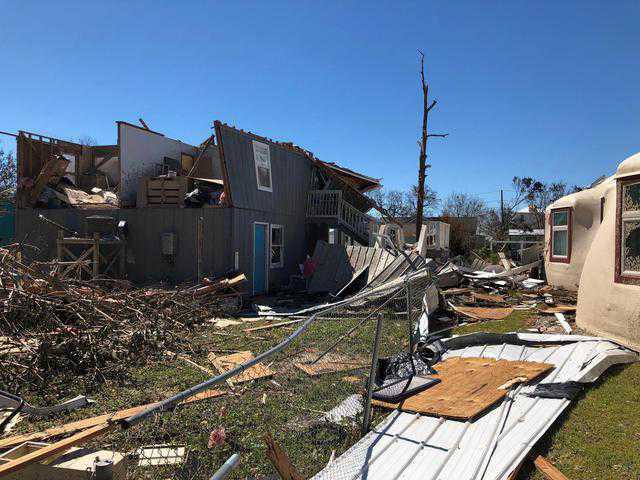 According to the National Severe Storms Laboratory, about half of tornado fatalities occur in mobile homes even though only 7 percent of the population lives in these types of manufactured homes. 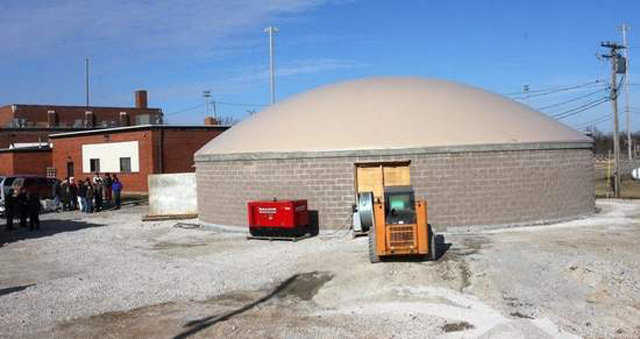 A small Missouri school district has received funding from the Federal Emergency Management Agency (FEMA) to build a Monolithic Dome shelter that will double as a preschool classroom. The dome is the first building of its kind approved for FEMA funding. On many Missouri maps, Niangua’s total area of 0.4 square miles barely merits a pinpoint. Located about 34 miles north of Springfield in Webster County, Niangua is definitely a small town. Less than 500 people live there, and of those less than 230 attend either the elementary or high school. 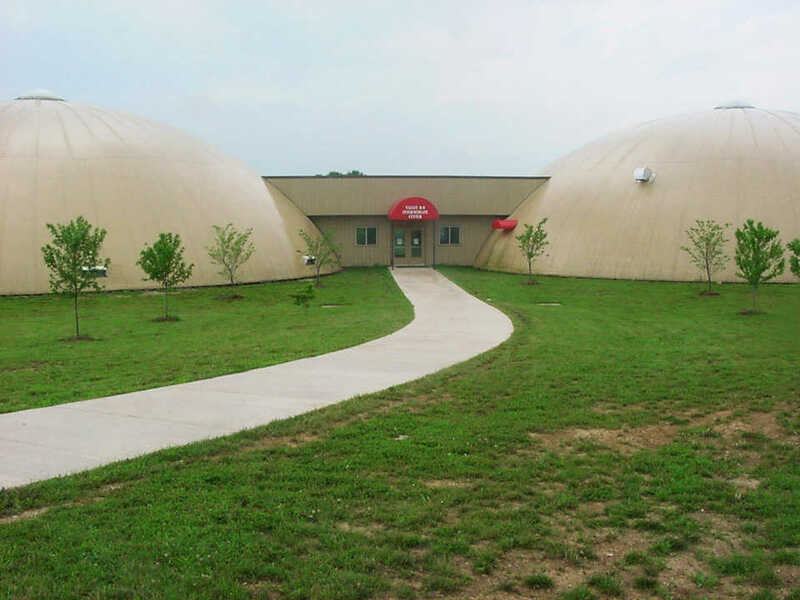 But despite its size, the Niangua school district successfully won a FEMA competition that netted a FEMA grant to cover 90% of the cost of a Monolithic Dome disaster shelter. 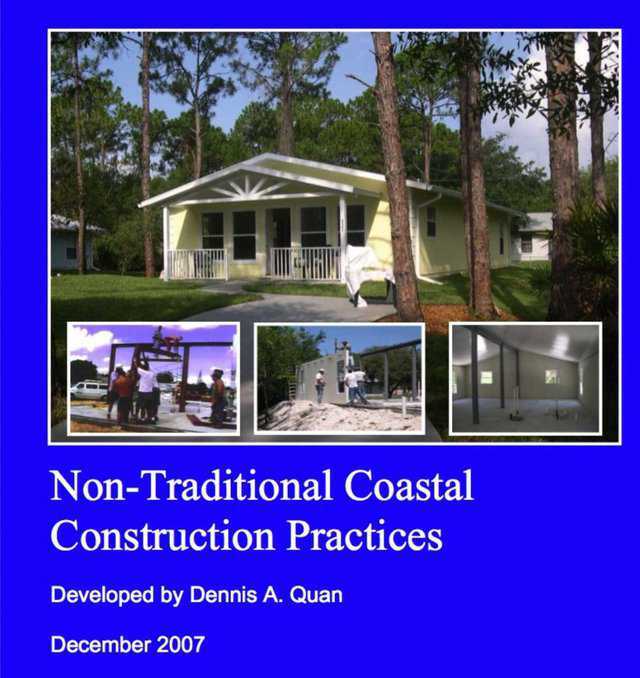 Dennis A. Quan currently works as Benefit Cost Analyst/Engineer with James Lee Witt Associates, the emergency preparedness and management experts of GlobalOptions Group. His past positions include Emergency Manager with the State of Florida, Division of Emergency Management and Hazard Mitigation Engineer/officer with FEMA. That experience has prompted Mr. Quan to complete a thought-provoking report about the strength and endurance of structures during natural disasters. Why is the Monolithic Dome “Green”? 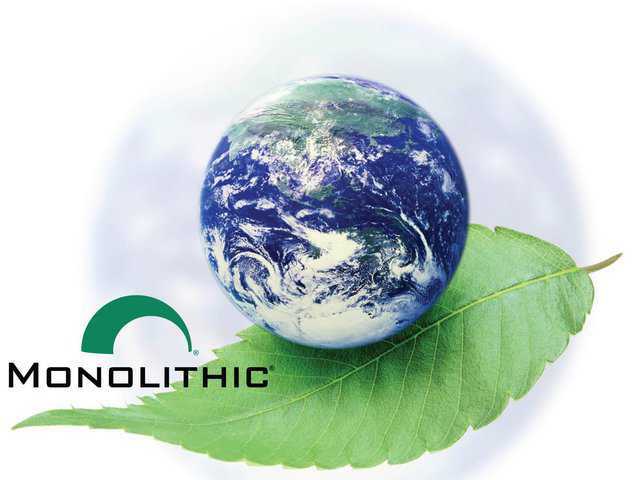 We are often asked, “Why is the Monolithic Dome “Green?” As an answer to this question, we have outlined three of the most salient “green” points: Sustainability, energy efficiency, and use of green materials.